Hello there! 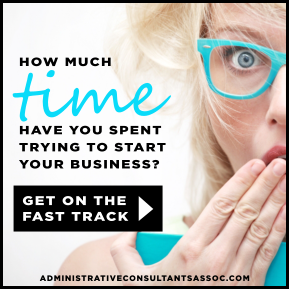 Are you in the administrative support business or looking to start one? I’d love to hear from you! Below are the best ways to contact me. I try to reply personally to every email. Short and sweet is best for getting a quick reply (generally within 24-48 hours). Replies that take a bit more thought will take longer for me to get to. If you don't hear from me, it may mean your message got caught in spam filters (it happens once in a while) so feel free to check back. Please note that this is an administrative support business mentoring organization. We are not in the business of procuring clients or work for people (we teach them how to do that on their own) and not interested in offers from third-party providers.